Nadeje Cake House, Mid Valley, Kuala Lumpur, Malaysia. Address: SK-09, 2nd Floor, Mid Valley Megamall, Mid Valley City, Lingkaran Syed Putra, 59200 Kuala Lumpur, Malaysia. It was quite disappointed during my visit to the Nadeje Cake House in Kuala Lumpur because the service at Mid Valley was not good. My previous two visits in Malacca were good and their staff were attentive. However, my third visit in Mid Valley did not turn out to be a pleasant. The waiters are foreigners and they are not as attentive as those local ones I met in Malacca. 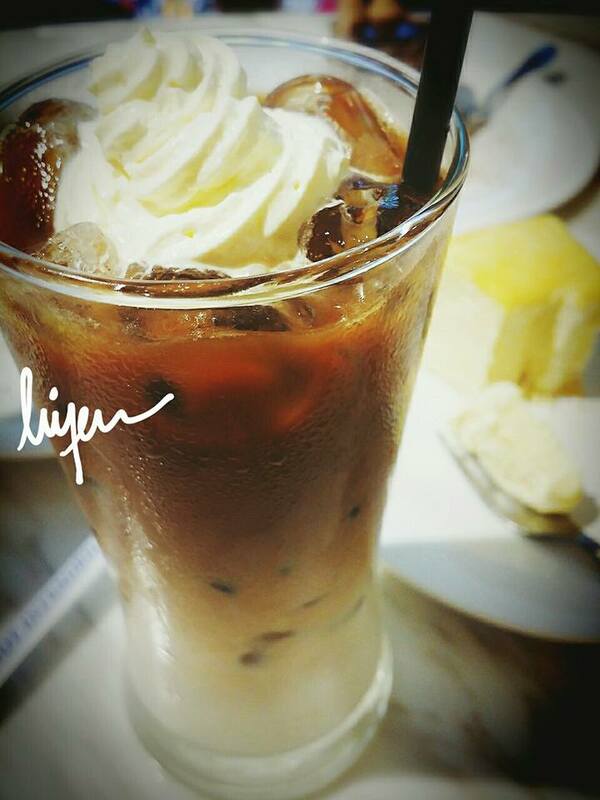 Mistakenly, I ordered the cold Iced Cafe Latte with cream when I was so cold in the cinema before this. It was nothing great about their drink, maybe it was not their specialty. 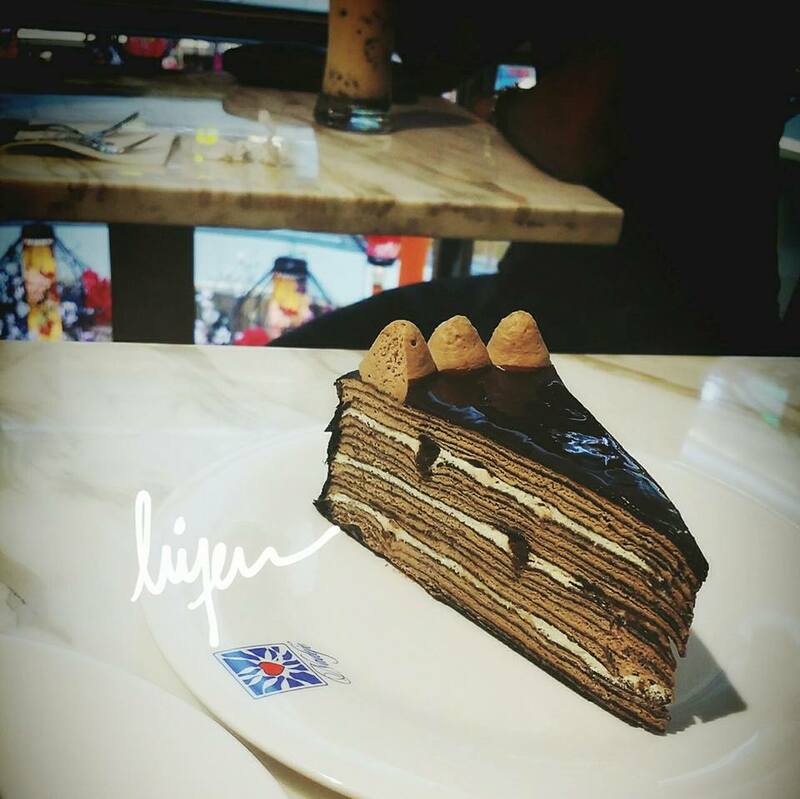 The background is the original favour crepe cake. All of our cakes were mistakenly swapped with the table next to us who ordered three cakes as well. We took all the pictures of the caked before we were told they have made the mistakes. The above cake which we thought it was tiramisu but in actually, it was dark chocolate. All cakes are same price, so to the waiters, it is fine, not a big deal to make such mistake. However, as a diner, my dining experience turns bad and I did not get to enjoy the cake I want to try.